How long have you lived in county? How long have you lived in state? 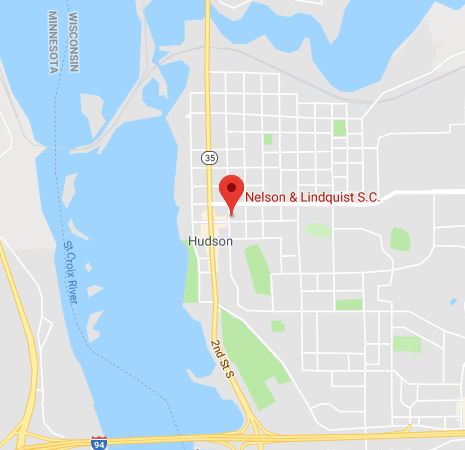 Please be advised that until an engagement letter and fee agreement is signed, the Nelson & Lindquist, S.C. has not been retained and will not represent you after this initial consultation meeting. I have read the forgoing, and agree that Nelson & Lindquist, S.C., is not my attorney of record and do not represent me until I and the attorney who would be representing me have signed a formal retainer agreement.